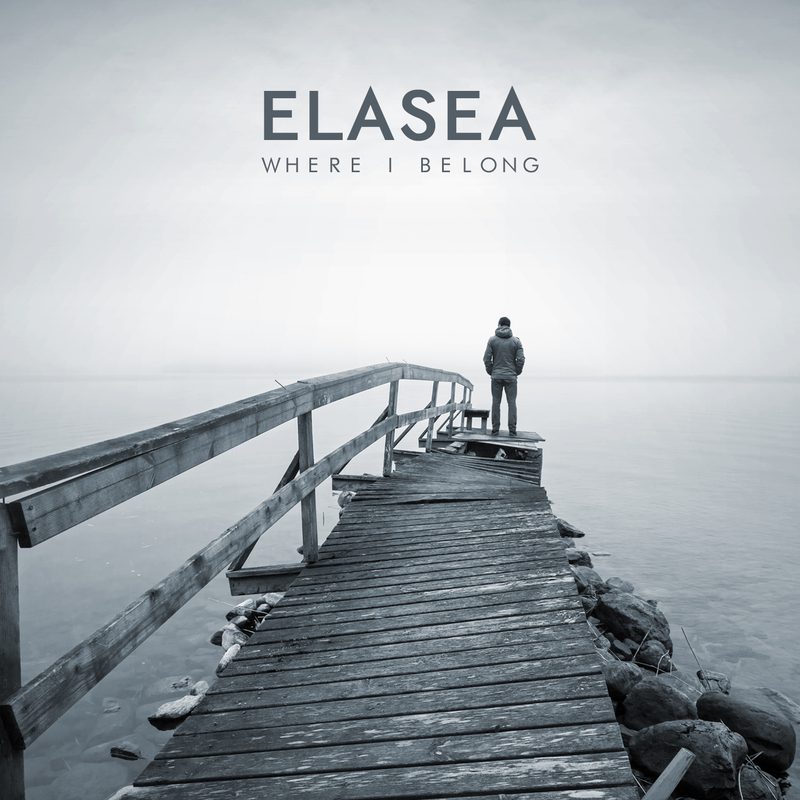 On the 3rd of August Berkshire based alternative rock quartet Elasea release their debut EP "Where I Belong". The band consists of Andy Bradford (rhythm guitar & vocals), Olivia Jones (bass guitar), Calum Radmore (lead guitar) and Jevon Smith (drums). The EP kicks off with "Glass Heart" with lead singer Andy leading the track front and centre backed by chunky fuzzed guitar riffs reminiscent of Mallory Knox track. 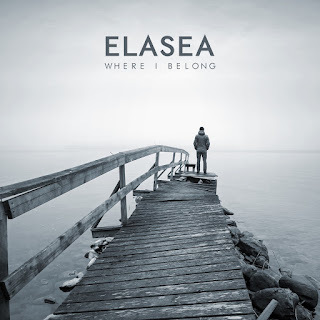 The EP keeps up the pace with "Where I Belong" which has a darker guitar tone and a Fall Out Boy / New Found Glory punk pop feel with a soaring chorus and abundant energy. The band have a pleasing sound that is engaging and somehow familiar as if you have heard the songs before (and you want to hear them again). Songs like the slow burn "Lost In The Dark" and the rousing "Time is Against Us" are sure to be live favorites showing the band can shift dynamics to keep the listener interested. The EP ends of the chilled out acoustic ballad "On The Line" a beautiful track featuring complimentary male and female vocals before the distorted guitars kick in providing a perfect ending to a solid EP. This EP is recommended for fans of Mallory Knox,You Me At Six, Lower Than Atlantis and We Are Ocean.